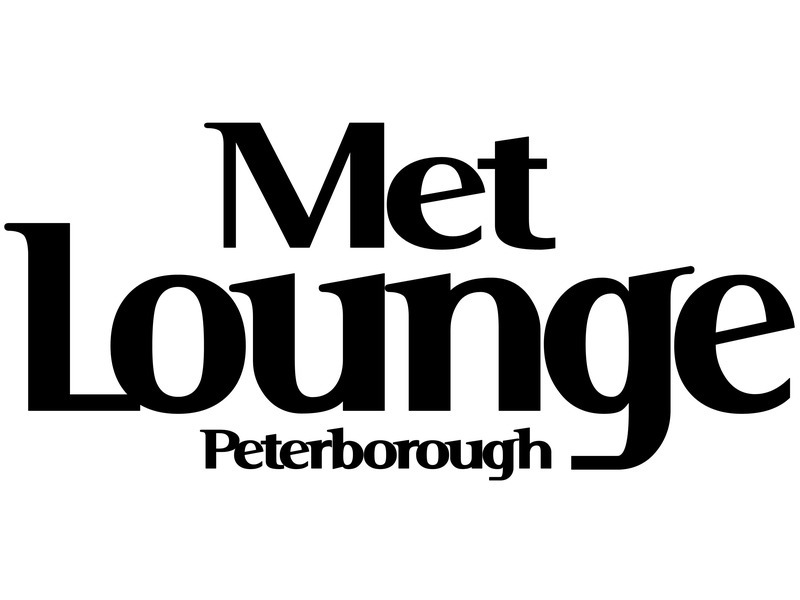 This week, we find out more about ​The Met Lounge, Peterborough. 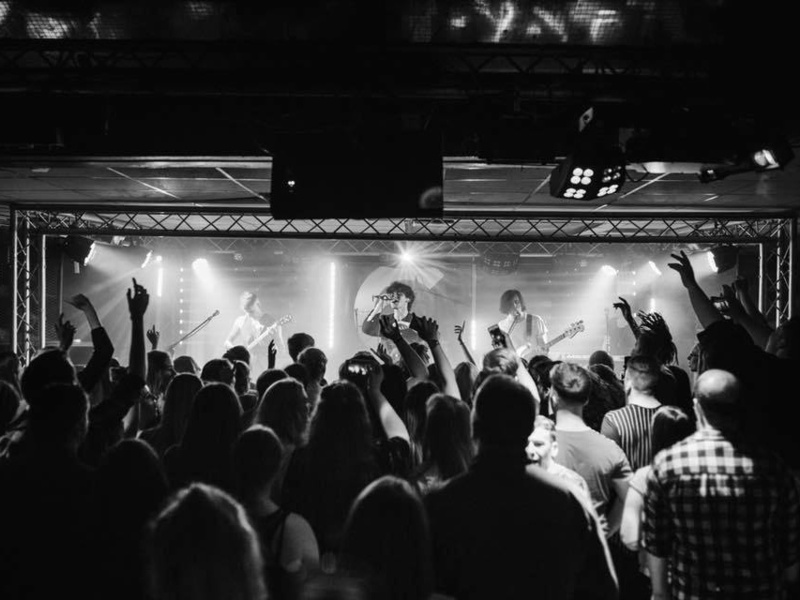 We spoke to venue owner, Steve Jason, who tells us about how they've become one of the best grassroots venues in the UK, as well as informing us of some great local bands, and why they're waiting on The Darkness for a return visit. 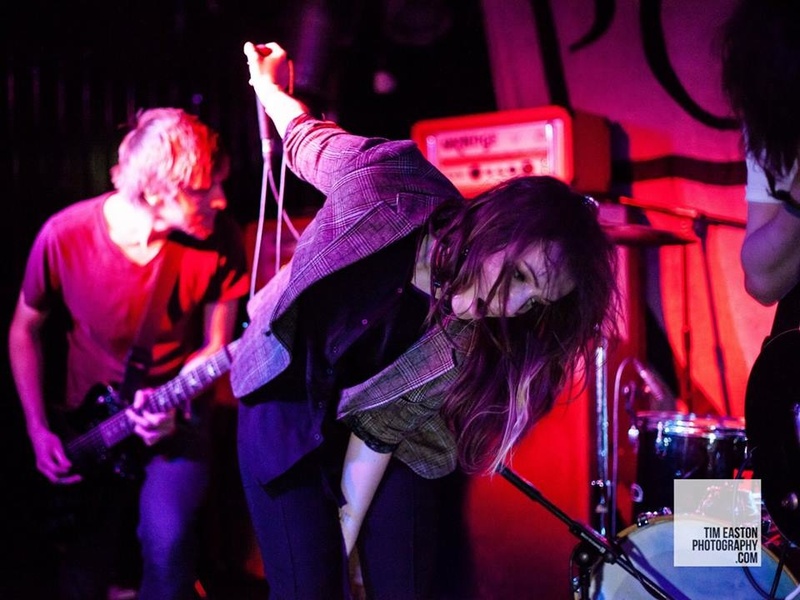 See full listings for ​The Met Lounge here. The Met Lounge, we hold 200 people and I own the club! We've always been the 'alternative' club for the area. We're open to putting on every genre of music if we think there's a demand for it. However, our weekend club nights have always tried to reflect what the current 'alternative' crowd is into - along with looking after past trends. Club nights every Friday and Saturday, open mic every Wednesday, and at least one gig a week. Coasts at The Met Lounge. Where do you want to start? - The Libertines, Snow Patrol, The Darkness, Deaf Havana, Enter Shikari, Parkway Drive, Frank Turner, The Kooks, Example, Biffy Clyro. Local band wise, We Are Fiction and Dirty Little Faces so nearly managed to break out nationally. I always thought The 22-20s should have done better than they did and we championed a band called Mohair who seemed to have everything in place, but just couldn't make the next step. Just seeing people have a good time - having many many bands turn round and say 'The best venue we've played on the tour so far' - nearly every time. It will be the upcoming hometown show for Idolising Nova 3rd February 2018. Local guys who are getting a real buzz on themselves now. Anavae at The Met Lounge. Photo: Tim Easton. 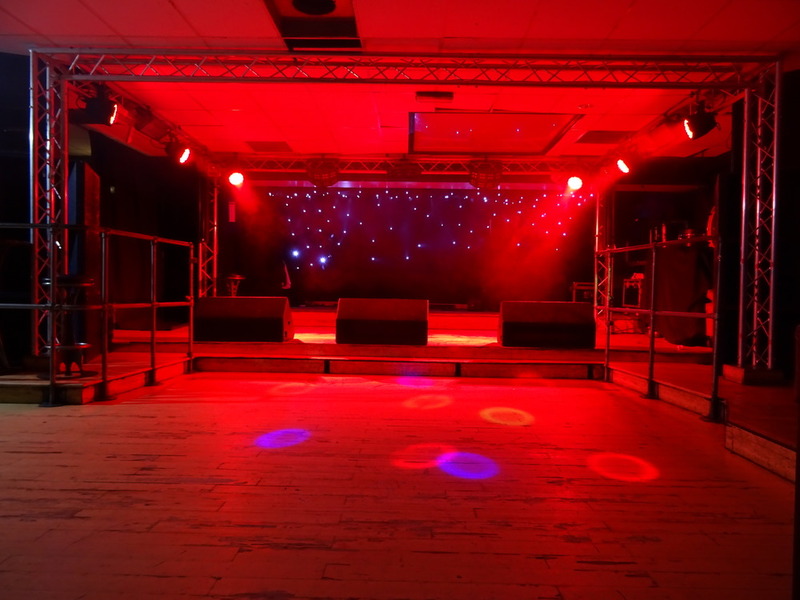 ​Its been a venue/nightlclub since 1977 - over 40 years - with four name changes so far! Our upstairs bar is the highest bar in the city. Band-wise, The Darkness played their first show here the day after they'd signed to Atlantic Records. We had the head honchos from the record company here to see their 'new big hope'. The day after our show the band were due to go out on tour supporting Def Leppard. On the night, Justin (lead singer) stood on a monitor so he could look over the crowd. He slipped off the monitor, grabbed the ceiling and pulled it down top of him as he fell into the pit between the stage and the barrier. Ceiling tiles everywhere, dust everywhere, he emerged 30 seconds later and carried on playing. He'd cut his hands as he had fell, blood all over them. His brother was going bonkers at him saying that he had put the Def Leppard dates in jeopardy! The management were wondering what they'd signed, and I was concerned about the hole in the ceiling. Afterwards, Justin apologised to me for wrecking the roof. His words were 'We've got no money but I promise we'll come back and play again to pay for it'. Six months later, they were the biggest new band in the country, and we're still waiting for the return date! Track ​The Met Lounge here to keep up to date with all forthcoming events. You can also catch them on their official website, Facebook page, and Twitter account.